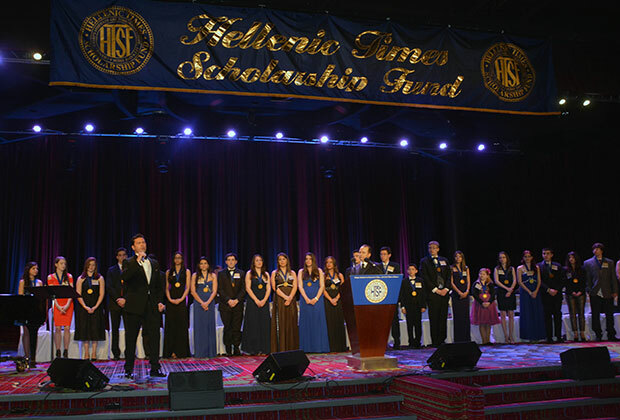 This year’s, 23rd Hellenic Times Scholarship Fund (HTSF) Anniversary Gala was held at the Marriott Marquis Hotel in Times Square and honored 35 scholarship recipients, as well as three dignitaries for their philanthropic efforts. It also featured guest performances by international tenor Mario Frangoulis, Kathy Sledge from the iconic group Sister Sledge (“We Are Family”), and Greek recording artist Valantis. 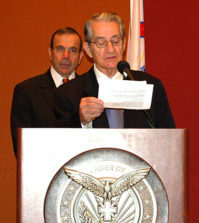 Nick Katsoris served as president of the HTSF, as well as Dinner Dance chairman. He is an attorney and award-winning author of the Loukoumi children’s book series. 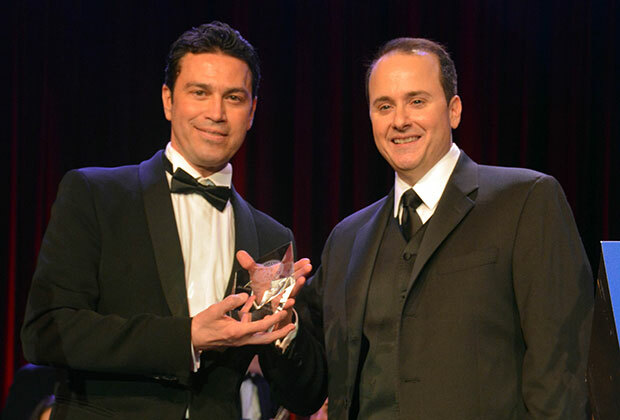 The recipient of this year’s “Humanitarian Award” was Mr. Michael Psaros, the co-founder and co-managing partner of KPS Capital Partners, LP. In his speech, he congratulated each and every scholarship recipient for all their hard work and he added that he envied their youth and their experiences that they are going to have. As his award was presented, an instrumental version of Mariah Carey’s “Hero” played in the background. 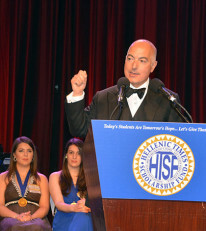 The HTSF award for “Public Service” went to George Venizelos, the FBI Assistant Director, who is charge of the New York Field Office. 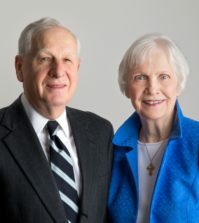 He oversees all operations in the five boroughs of New York, as well as eight counties in New YorkState, as well as LaGuardiaAirport and JohnF.KennedyInternationalAirport. He is a graduate of FordhamUniversity. 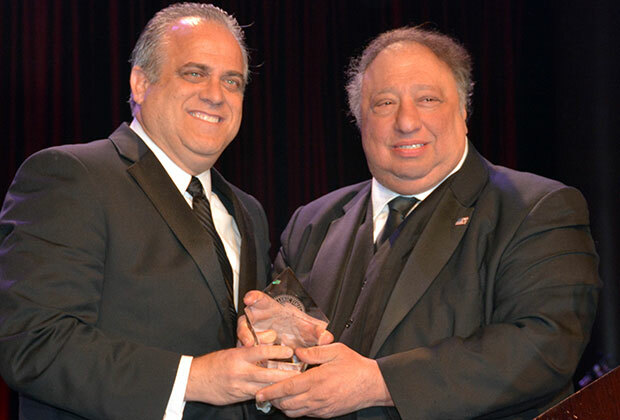 Venizelos’ award was presented by John Catsimatidis, the president of the Red Apple Group and co-publisher of The Hellenic Times newspaper. 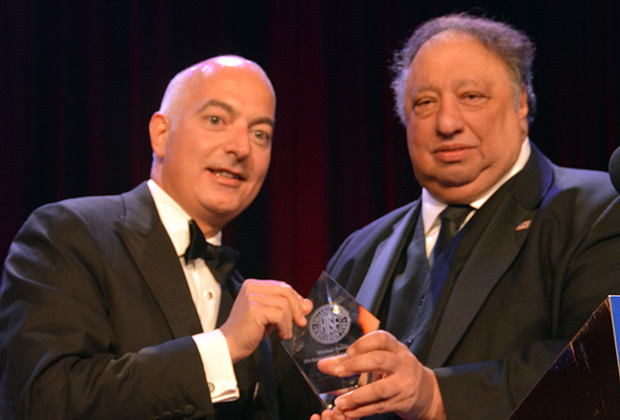 One of the most moving moments of this year’s event was when Mr. Catsimatidis took a moment of silence in honor of the late Spiros J. Voutsinas, the president and CEO of Atlantic Bank, who passed away suddenly on April 26, 2014. Before receiving the Humanitarian Award, Mr. Michael Psaros shared some thoughts in an interview with NEO magazine. What’s your take on the US economy, are we doing better? The economy in the United States is improving very, very slowly because of everything happening in Washington. Because of the assault on business, the assault on capital markets, the entire anti-business, anti-industry regulatory regime, the economy isn’t achieving its full potential. If this was any other recovery, we would be years ahead of where we are today, there would be millions of people that would be employed instead of unemployed. So, the greatest impediment between the American people and achieving the greatest that we deserve is Washington. What about Greece, is there hope? I’m not a global economist however I had the great privilege of attending an event with Prime Minister Samaras, here in New York, and he said that Greece was going to achieve a surplus. I was shocked when it happened. The fact that Greece achieved a surplus is heroic, extraordinary and hopefully this is a first step towards recovery. Your thoughts on tonight’s event and the award you are about to receive? This is one of the greatest nights, not only for me, but also for my entire family and I will accept the recognition tonight on behalf of my entire family and with the greatest humility. To be honored by your own people means more than anything and I’m deeply honored to Mr& Mrs. Catsimatidis for this recognition. 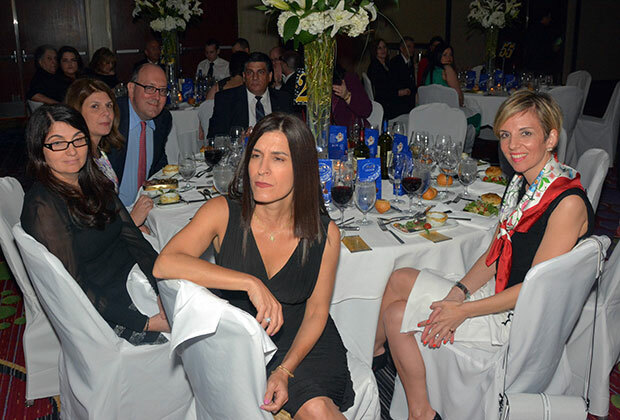 A message to the Greek-American community? Be proud to be Greek, be proud to be Orthodox, be proud of your heritage, be proud of your church! 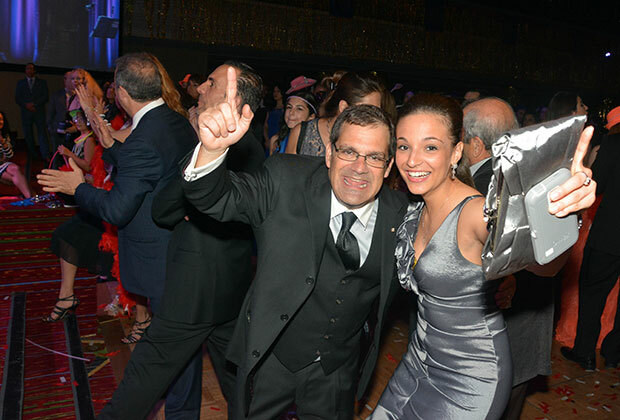 I attribute all my success to my family and to my Hellenic heritage and my Orthodox faith.